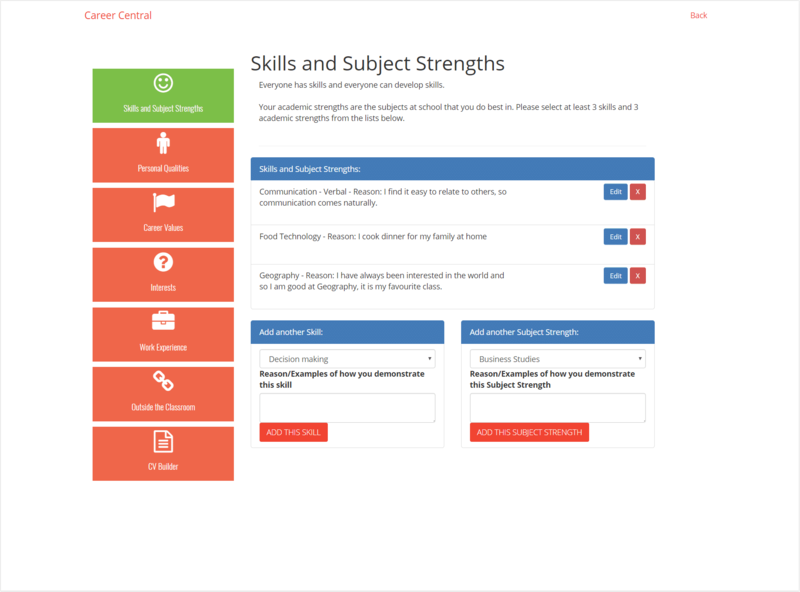 Career Central makes it possible for students to take ownership of their career plan. Identify personal qualities, interests, careers values and skills. Indicate intentions for the following year, including subjects they are considering or tertiary education. Indicate interest in other programs including gateway, taster courses, and trade academies. Set personal, education and careers goals. Allows me to centralise information – type interview notes that all staff can access easily. Students are most positive about the program. They find it straight forward and easy to navigate. It encourages students to take ownership of career planning. 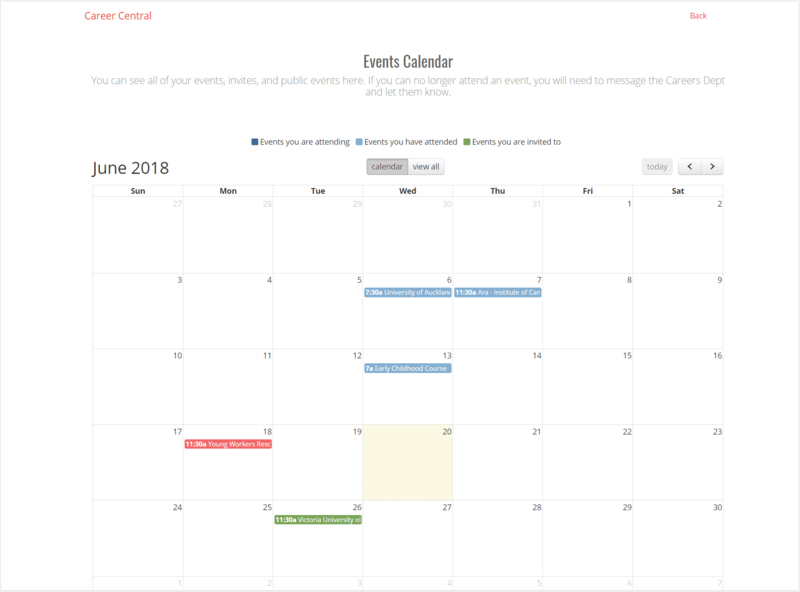 Request Career Central at your school.